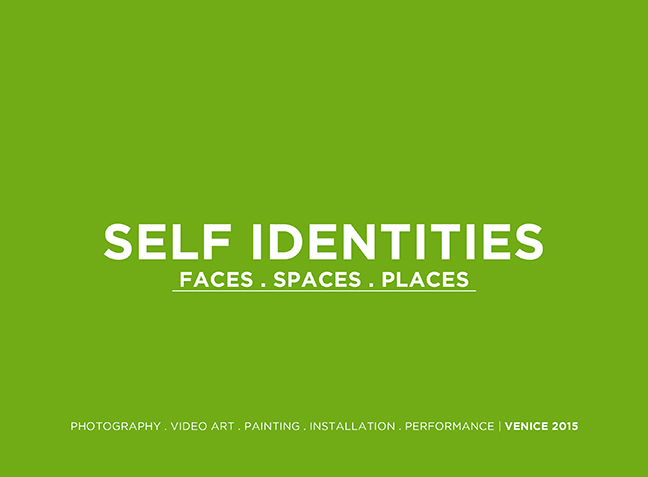 SELF IDENTITIES – Faces . Places . 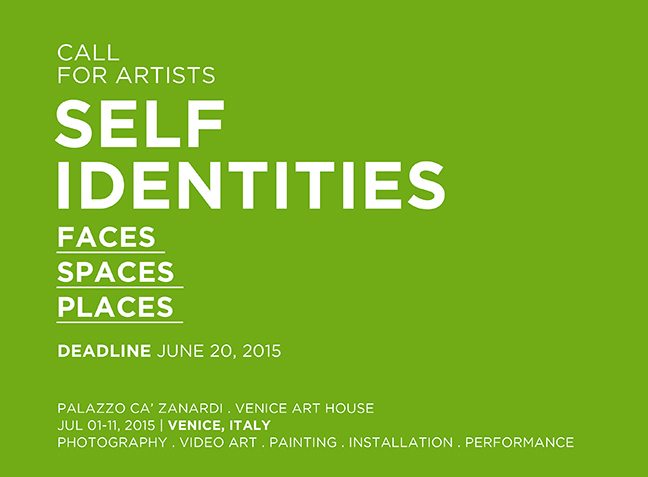 Spaces, international art exhibition of photography, video art, installation, painting and performance art, that will be hosted in Venice, at Palazzo Ca’ Zanardi and Venice Art House, from the 1st to the 11th of July 2015. SELF IDENTITIES – Faces . Places . 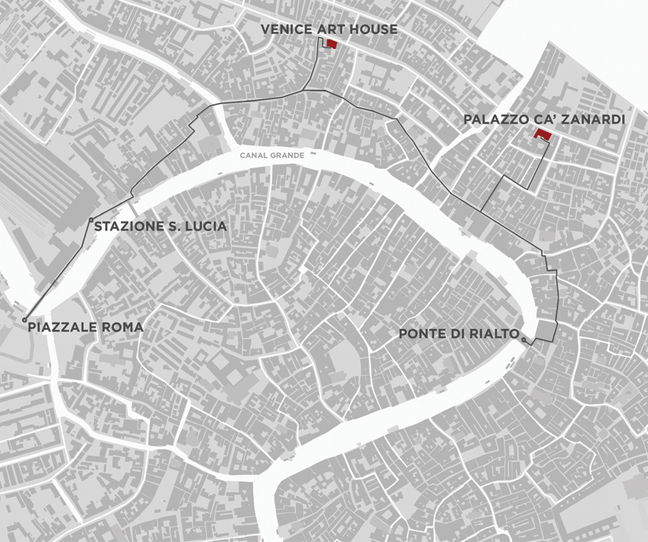 Spaces is part of SELF festival, organized in Venice at Palazzo Ca’ Zanardi and Venice Art House, from the opening day of Venice Art Biennale (May 9, 2015), with a rich program of different events until November 2015. For the first time in Venice we will give audience the possibility to have private meetings with artists, to meet them personally and share their art and experience. Each event will have a strong program of video art screenings and premiers, art residencies, talks, workshops, live dj set, live experimental dance and art performances. The festival SELF is organized and curated by Luca Curci (director of It’s LIQUID and International ArtExpo) and Andrea Chinellato (director of Ca’ Zanardi and Venice Art House), and supported by Comune di Venezia and Provincia di Venezia. SELF IDENTITIES – Faces . Places . Spaces starts from the point that the world in which we live shapes our identity and personal evolution inevitably. Everyday we meet and deal with a multitude of different identities and roles: we face the public life creating and adapting our social identities; our body and aesthetic tastes modify and are modified by our physical and sexual identities; our whole being evolves as well as contemporary cultures and modern cities do. Each event of SELF festival will present an exclusive selection of artworks, video screening program, intense live performances, with its own dedicated opening ceremony and PR campaign. At the end of the whole exhibition cycle there will be the publication of a catalogue. 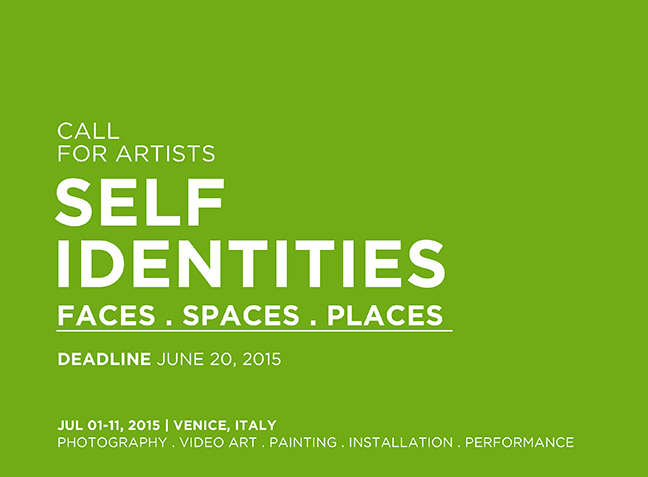 Deadline for applications is June 20, 2015 (11.59 PM of your local time). 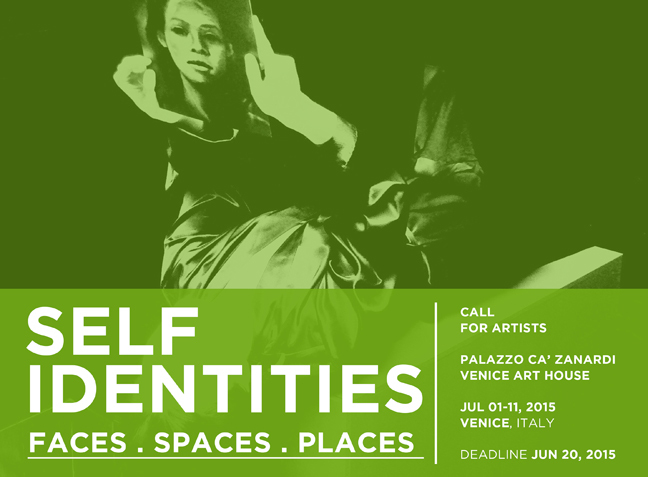 During the month of July 2015, Ca’ Zanardi and Venice Art House will also host the exhibitions LIQUID ROOMS II – Senses (July 10-11-12: www.itsliquid.com/call-liquid-rooms2-venice.html) and FRACTAL IDENTITIES – Entropy . Disorders . Obsessions (July 15-25: www.itsliquid.com/call-fractal-identities-venice.html). It’s possible to organize dedicated exhibition and solo show in Venice Art House, Ca’ Zanardi and other available spaces we have in Venice. Please send us a project proposal to receive a quotation.